There are a wide variety of biometric tools available, including fingerprint scans, iris scans and facial recognition. Now, researchers at the Indian Institute of Technology in Delhi have developed a biometric system based on footsteps.The new system uses a geophone. This is a transducer that converts ground movement into electrical signals then analyzed by machine learning algorithms. 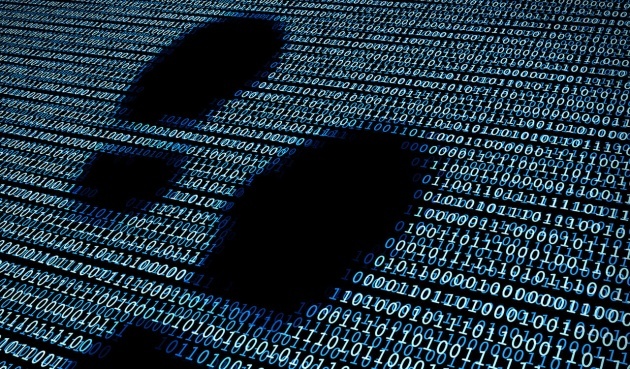 The researchers found that it was possible to identify a person with 92 percent accuracy using just seven consecutive footsteps.The researchers believe the system could eventually be used in high-security areas to identify people who are not already logged into an approved footstep database. It could also be used in smart homes. For example, to detect intruders or turn on preset lighting or music when individual family members walk into a room.